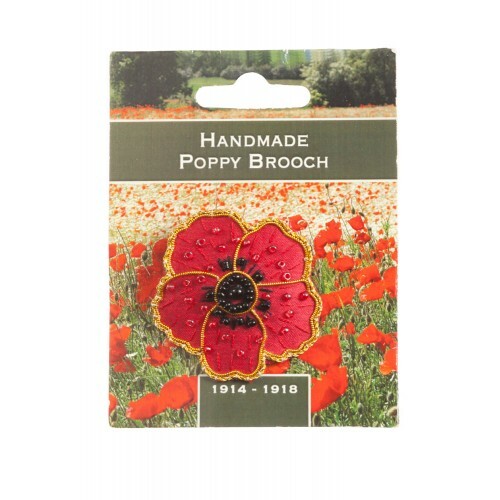 Our commemorative Poppy Brooch is beautifully hand-embroidered using gold metal thread. 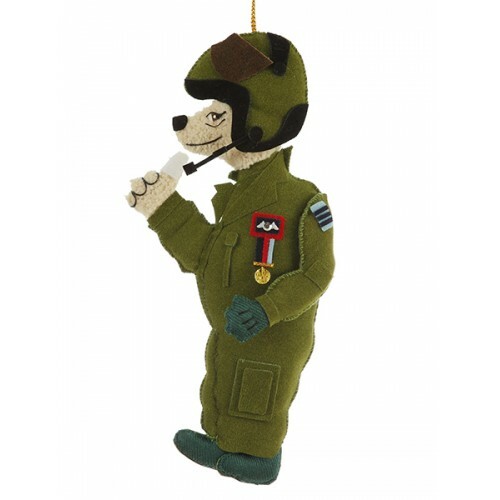 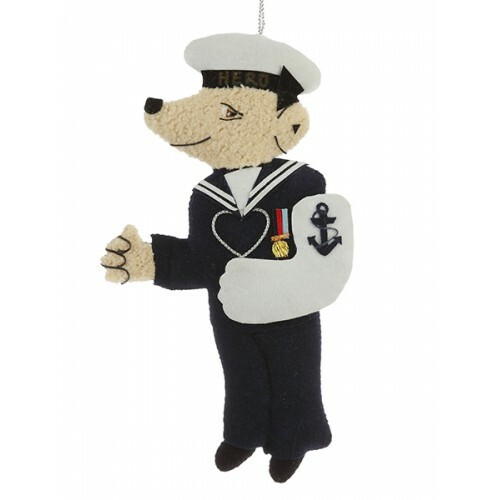 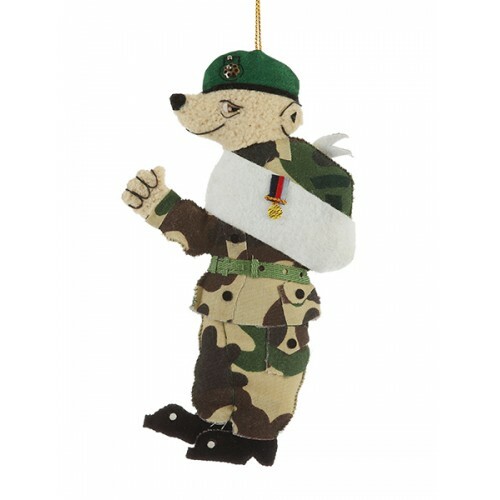 10% of the proceeds are paid to the Royal British Legion. 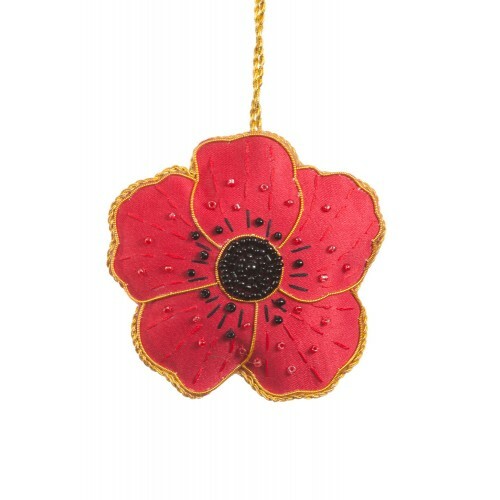 This Poppy decoration commemorates the WWI centennary, featuring 1914-1918 on the reverse. 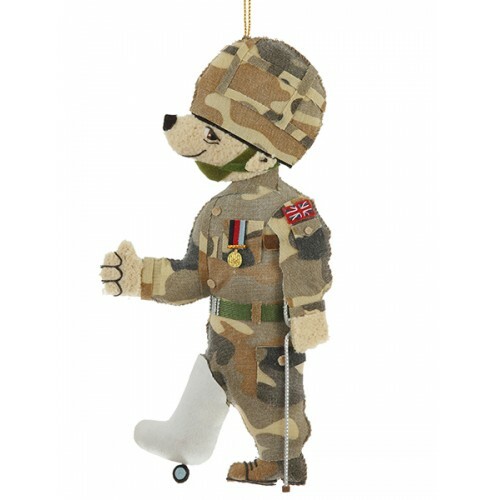 The Poppy..